After three years of absence Georges St-Pierre officially re-signs with the Ultimate Fighting Championship. 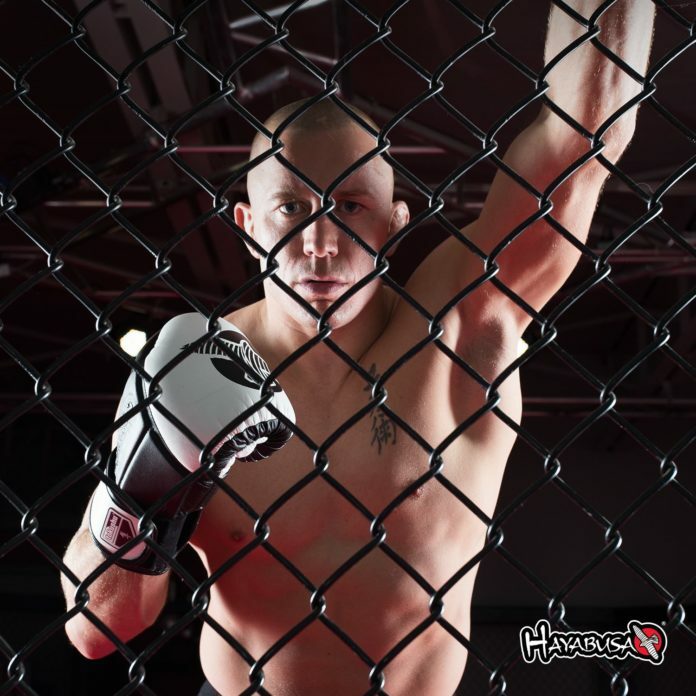 MMA fighter out of Canada, Georges St-Pierre (25-2) is a former two time welterweight champion in 2006 and 2008. He is also an Interim title holder in 2007. Furthermore, he made the record for the division by defending his belt nine consecutive times throughout his second title reign. “GSP” will return with a 12-fight winning streak. His latest to date bout was at UFC 167 in November 2013. He defeated Johny Hendricks by a split judges decision. After the victory being on top he vacated the belt and exited the UFC. St-Pierre also states the victories over Nick Diaz, Carlos Condit, Jake Shield and B.J. Penn among others. He lost twice, to Matt Hughes and Matt Serra. In the following bouts he squared the differences with both. Lance Pugmire initially reported the news about St-Pierre’s return on Twitter on Friday. He then made a release in Los Angeles Times. Although there is no information on any booked fights, UFC president Dana White confirmed that St-Pierre is back and that he “has also talked about fighting at 155 pounds [lightweight]”. “I’m excited. We worked at it for a long time and finally got it done,” he said. In addition, according to News.com.au UFC Middleweight champion out of England Michael Bisping says that he is the man why Georges St-Pierre returns to the Octagon. The return of famed “GSP” helps the organization with the absence of its current lightweight champion Connor McGregor, who is believed to be out until September, anticipating the spring birth of his first child. It is also unclear whether a former women’s bantamweight champion Ronda Rousey is retired or will again step in the octagon.